Media mogul Oprah Winfrey announced a $1 million donation to support D.C. nonprofit N Street Village that helps homeless and low-income women. 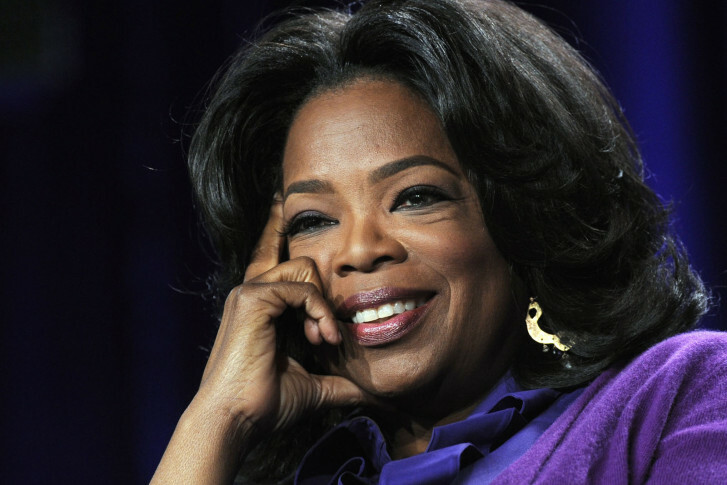 WASHINGTON — Media mogul Oprah Winfrey announced a $1 million donation to support D.C. nonprofit group N Street Village. Winfrey was the nonprofit’s keynote speaker at the N Street Village Empowerment Luncheon Thursday. N Street Village, founded 40 years ago, helps homeless and low-income women find shelter and assistance. Its mission is to help the women it serves find jobs and address addiction recovery, mental and physical health. It is the largest provider of housing and services for homeless women in D.C.
“In life, we all want to know: Do you hear me? Do you see me? Everyone who works at N Street Village understands that principle. They know that every woman who comes through those doors wants to be seen, heard and to know that her life matters,” Winfrey said in her remarks. N Street Village Executive Director Schroeder Stribling called the donation overwhelming. “Her extraordinary gift ensures we can keep our promise to each and every woman who will come to our door tomorrow, and each day after that,” Stribling said. N Street Village is currently renovating aging buildings to provide housing and expanding its other existing programs. The nonprofit plans to nearly double in size with the opening of its fourth short-term emergency housing facility.